Area code 767 was put into service. Area code 767 was created from a split of area code 809. 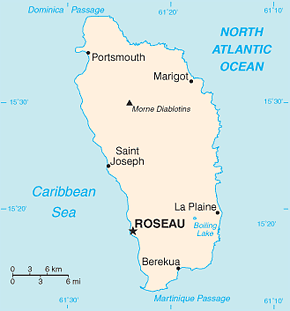 Area code 767 serves the entire island nation of Dominica.